Italian duo Natalia Valeeva and Mauro Nespoli secured their nation’s maiden European Games gold medal with a hard-fought 5-3 victory over Georgia in the archery mixed team final here today. 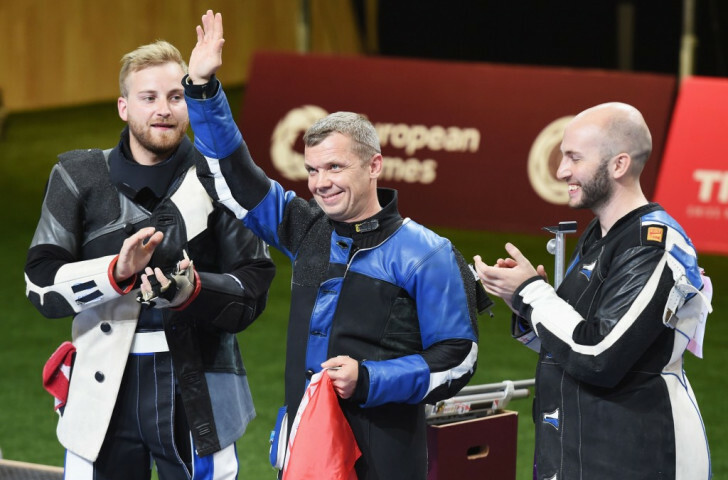 Serbia claimed the men’s and women’s 10 metres air pistol double here today as Damir Mikec and Zorana Arunovic won the respective titles to increase their country’s European Games gold medal tally in the sport to three. 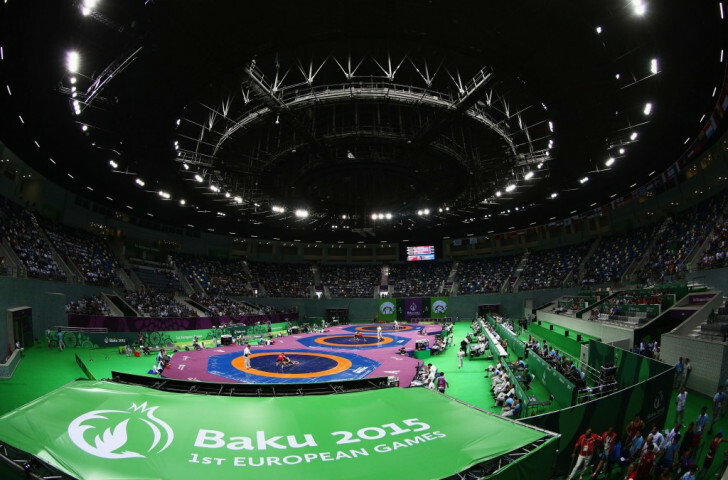 Albania’s 19-year-old boxer Rexhildo Zeneli have been suspended from competing here at the European Games after failing a drugs test for diuretics, it has been confirmed here this evening. 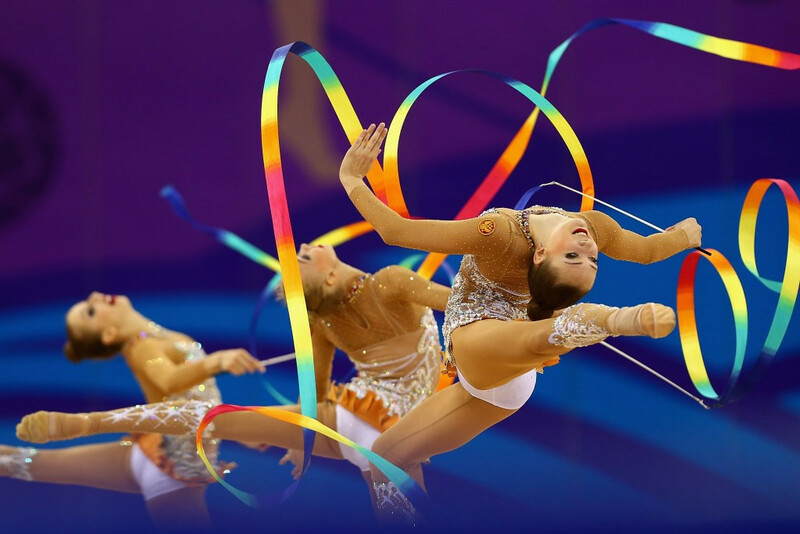 A superb performance in the ribbon section of the group ribbon event helped secure European Games rhythmic gymnastics all-around gold for Russia here today. 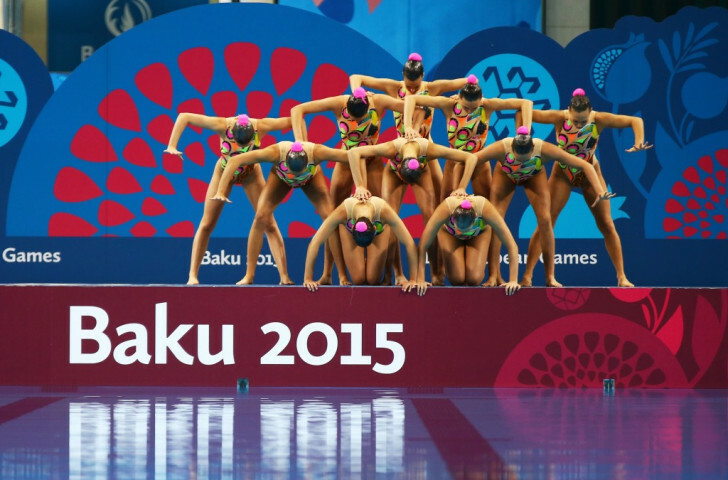 Russia completed a clean sweep of synchronised swimming gold medals at Baku 2015 after proving to be a class above their opposition in the solo and free combination rivals here today. 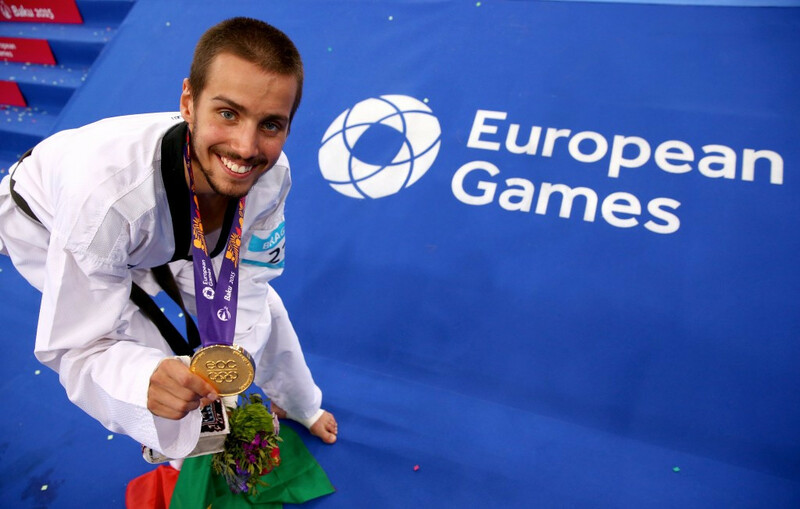 Portugal’s Rui Braganca and Great Britain’s Charlie Maddock claimed the men’s under 58kg and women’s under 49kg titles respectively here today to secure their countries’ second gold medals of the inaugural European Games. 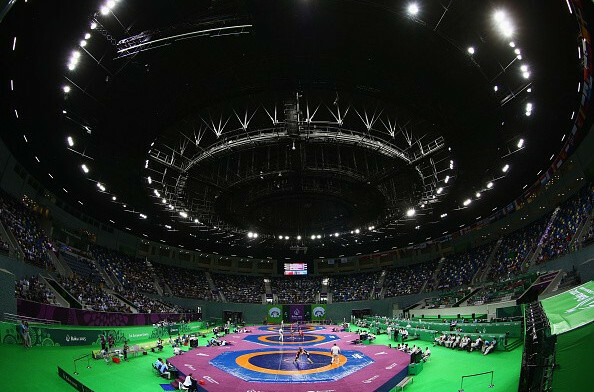 A controversial decision at the European Games here gave home wrestler Anzhela Dorogan gold in the 53 kilogram class against a Polish opponent, Roksana Zasina, who finished the match limping heavily and with blood seeping through a head bandage following a cut sustained in the semi-final. 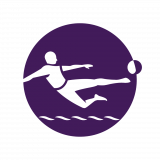 Belarus' Vitali Bubnovich claimed 10 metres air rifle shooting glory here today in thrilling fashion, snatching gold after Italian rival Niccolo Capriani blew his final shot on a day in which markswomen from Serbia and Spain also enjoyed victories. 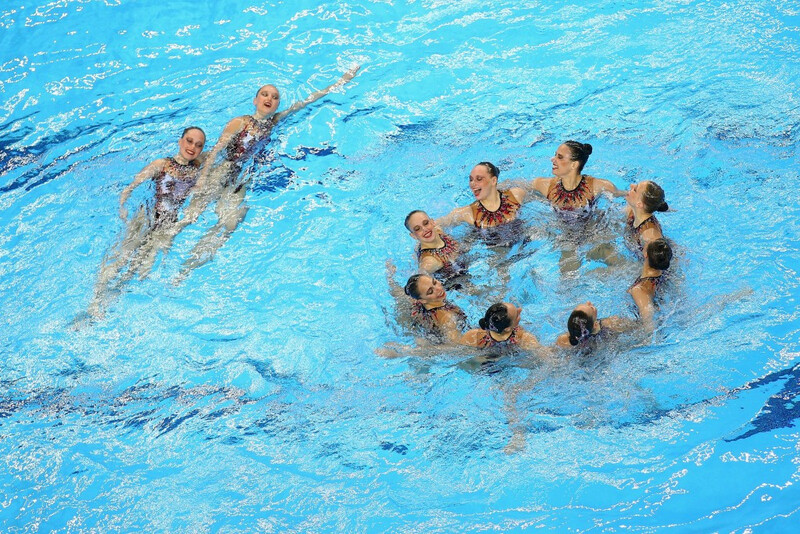 Hungary’s three-time Olympic champion Zoltan Kammerer admitted that being part of the winning men’s K4 1000 metres team would have meant more if had earned them a place in next year's Olympic Games in Rio de Janeiro. 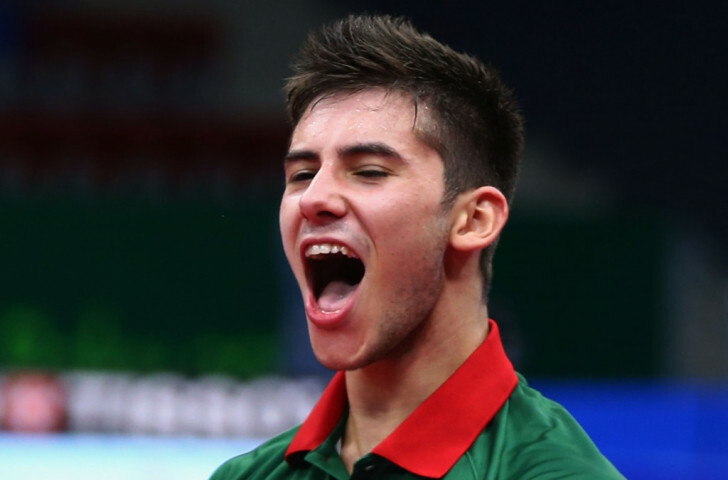 Joao Geraldo, the 20-year-old newcomer on the Portuguese team, struck the fatal blow as his nation opened their Baku 2015 medal account with a stunning men's team table tennis victory over France here this evening, triumphing 3-1 in a final thrown wide open by the absence of hot favourites Germany. 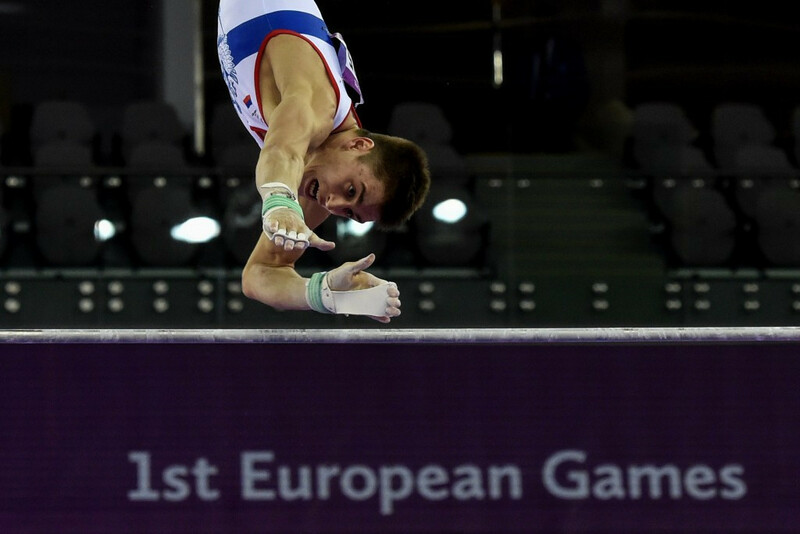 Russia claimed both the men’s and women’s artistic gymnastics team competition European Games gold medals here to firmly back up their billing as pre-tournament favourites.